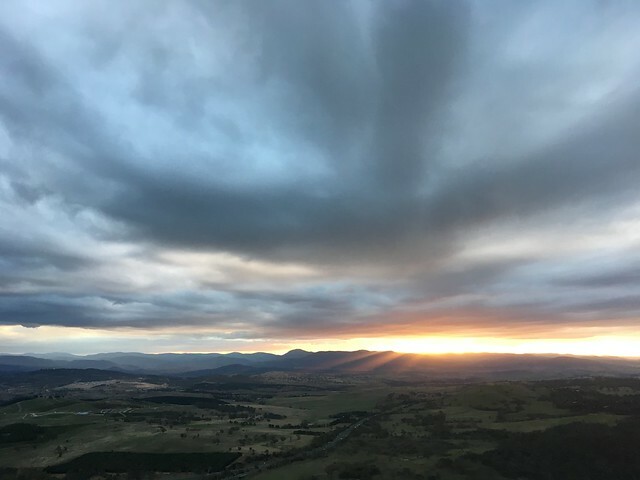 It has been a month since we went to Canberra and finally, I found time to write about it. Silly but I just found out that Canberra, located in the Australian Capital Territory is the capital city of Australia. I've always thought that Sydney was the country's capital, but in reality, it is just the most popular. 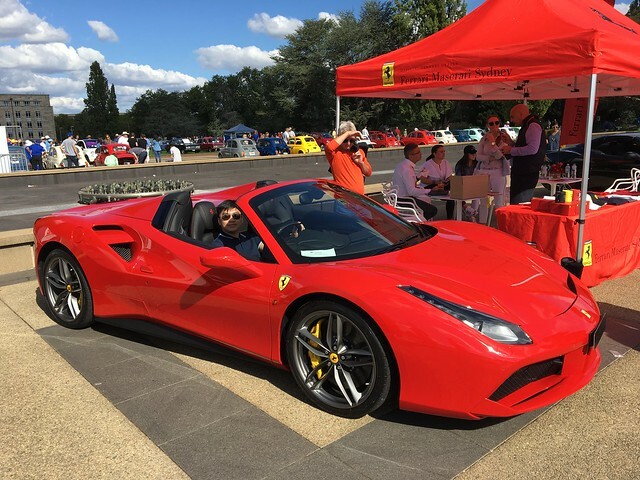 Anyways, our friend, Fenrich invited us to drive our way to Canberra to see some attractions and for the boys to visit the Ferrari car show (I know, right). We rented a self-driven KIA Carnivale to drive two families to Canberra and availed an affordable 2-bedroom hotel room for us. It was a 3.5-hour drive from our location in Paramatta, including the 30-minute stopover for lunch. 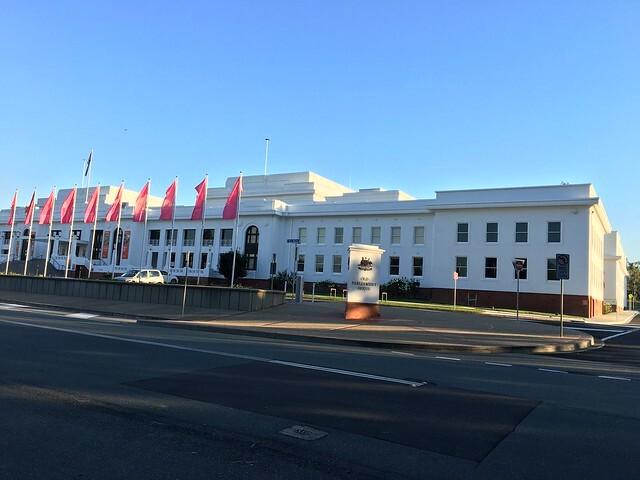 Canberra has a quieter, more relaxed vibe compared to Sydney and I enjoyed our stay. Here are some of the things we did. I have never seen a War Memorial as intricate, yet as high-tech as The War Memorial in Canberra. We found ourselves getting amazed and impressed with the exhibit, with touchscreen tablets explaining each item in the display. Aside from the usual old cars and airplanes, there are memorabilia that are re-enacting the important events in the war. An hour trip was not enough that my husband even went the next day to see more of the Museum. The parliament house is a proud structure standing in the city. The building serves as a beautiful backdrop for tourists to take their awesome photos. We were more amazed when we walked inside to see their chambers and the great hall. There are mini galleries and photo walls that gave us an idea of Australia's political history and goals. We were able to see and sit the senate and the congress chambers and feel as if we're witnessing a session. On certain schedules, you can even see an on-going session and listen to the proceedings. On the roof deck, you can see the stunning view of the city and the war memorial. The view was just stunning that we took thousands of photos on top. I just wonder if have the same in the Philippines? entire trip to Canberra. 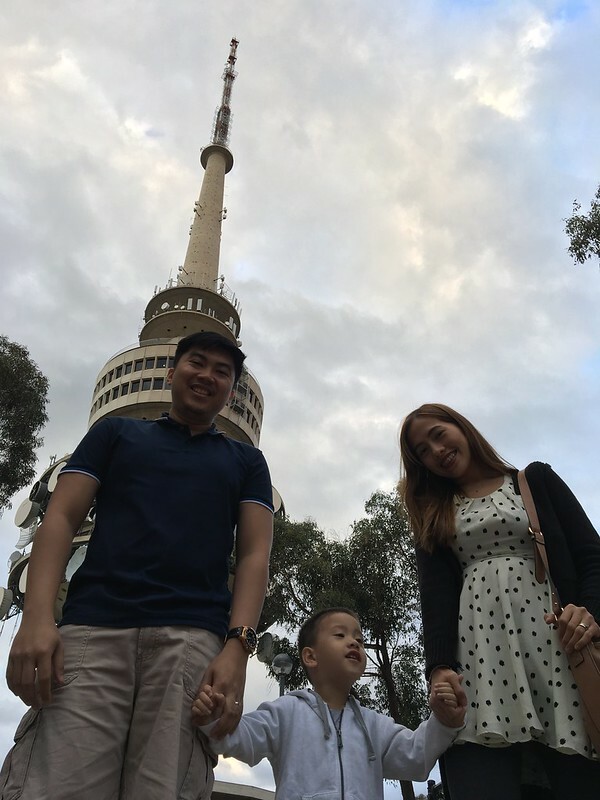 We went to the tower on our second day, just when were about to leave the city, giving us the perfect 360-degree view of the Canberra sunset. 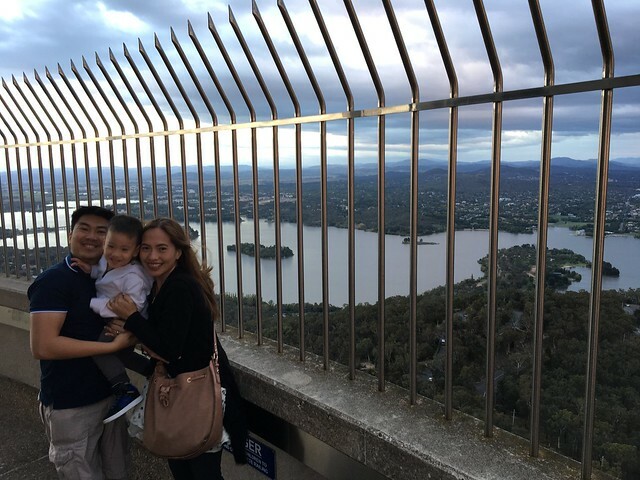 It is colder in Canberra than in Sydney so we literally froze when we went up to the open deck to see the view. I can say that the 10-dollar (or more) entry fee we paid per head was worth for its stunning, breathtaking view. While the husbands were out to see the Ferrari exhibit, the wives brought the toddlers to Questacon. 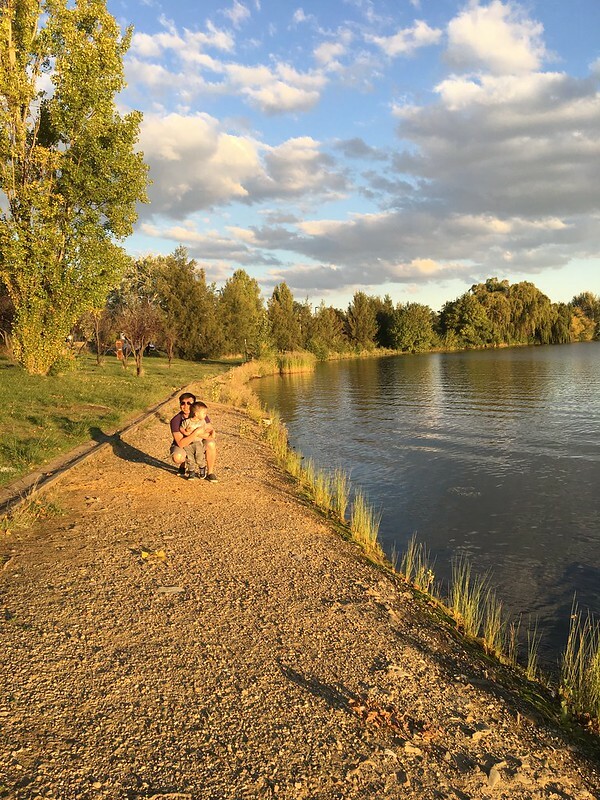 After endless searching for things to do in Canberra with the kids, we were so happy to have discovered this place. 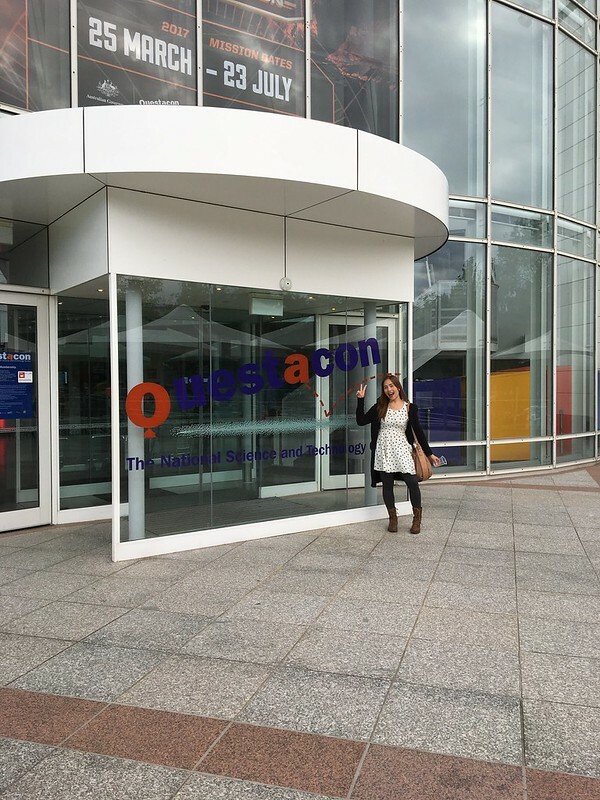 Questacon is a science playground where kids could play and learn how certain things work. Imagine this - water tracks, experiment sets, bubbles, magnets and more. The complex has 10 or more activity zones that kids can play and learn. Though Leon was not able to enjoy all of it, I made a decision to come back in this place when he is old enough to appreciate science stuff and geek together as a family. 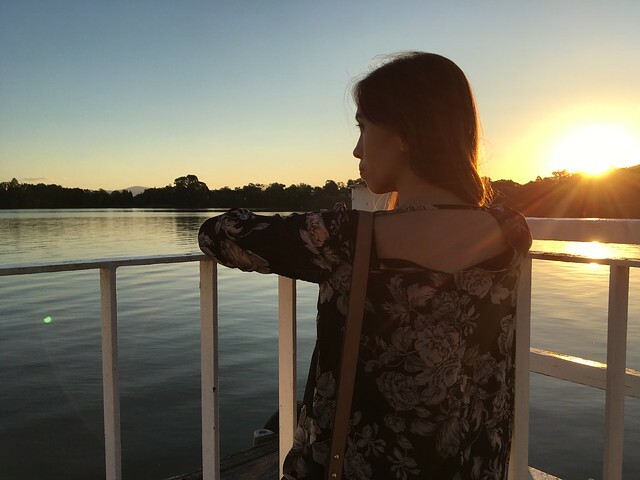 So we stopped to Lake Burley for a while to appreciate its serene beauty. We did not spend a lot of time in this place but it was long enough to take some Instagram-worthy photos. Just look at how amazing these photos are. Canberra is home to a number of great-tasting restaurants you can enjoy. Dine in the different bars, cafes, and restaurants in and out of the city center. I tell you, Australia never runs out of amazing restaurants! We had a Chinese feast on our first night but what's more remarkable is what we had the next day. Before we head home, we stopped by Akiba, one of Canberra's top-rated restaurant. Akiba offers a refreshing, exciting twists on different neo-Asian dishes that exploded our taste buds. We all had a wonderful experience eating the best pork belly bun we ever tasted. And instead of seeing a usual dim sum menu, the waiters go around with a few of their best-selling dim sum / sushi or appetizers, offer them by batch for you to order and taste them. I may have forgotten their names but I will never forget how they changed the way I think about dim sum. 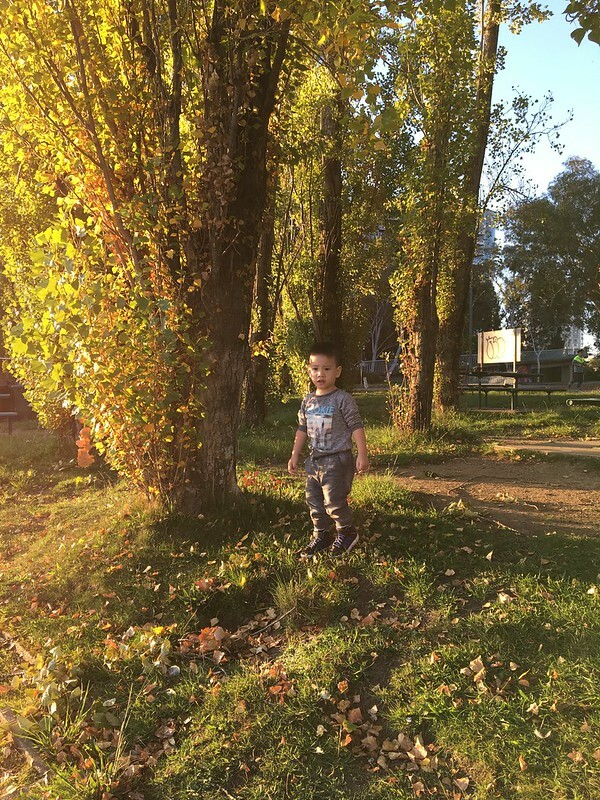 Okay, so I may have written a long entry but I hope I was able to make you feel as if you experienced traveling with us too. 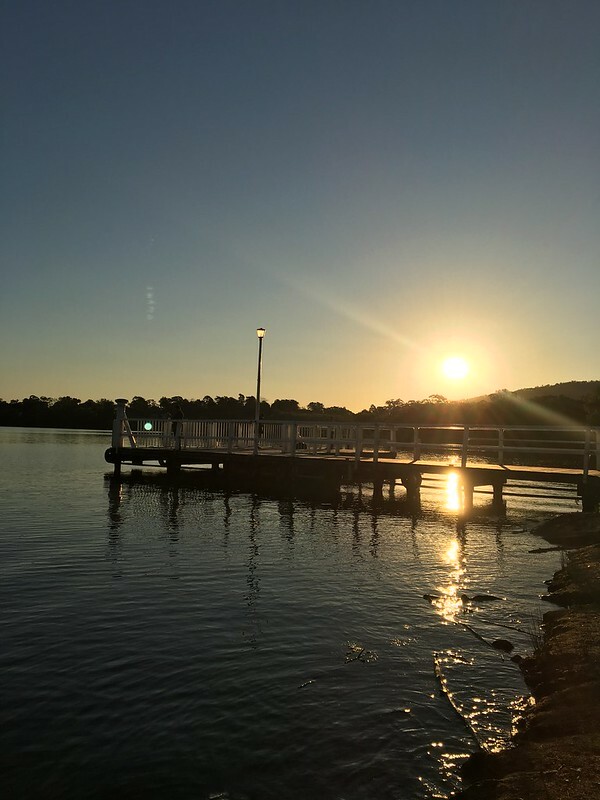 My family and I have been visiting a lot of other interesting places here in Sydney so I hope you won't mind if I write more about it here.